The Wisconsin Pottery Association held its 14th annual Pottery Show and Sale on Saturday August 22, 2009. All types of antique and collectible pottery were on sale for one day. Some 50 Pottery dealers from across the nation participated, as well as noted studio potters. The Wisconsin Pottery Association held its 13th annual Pottery Show and Sale on Saturday August 23, 2008. 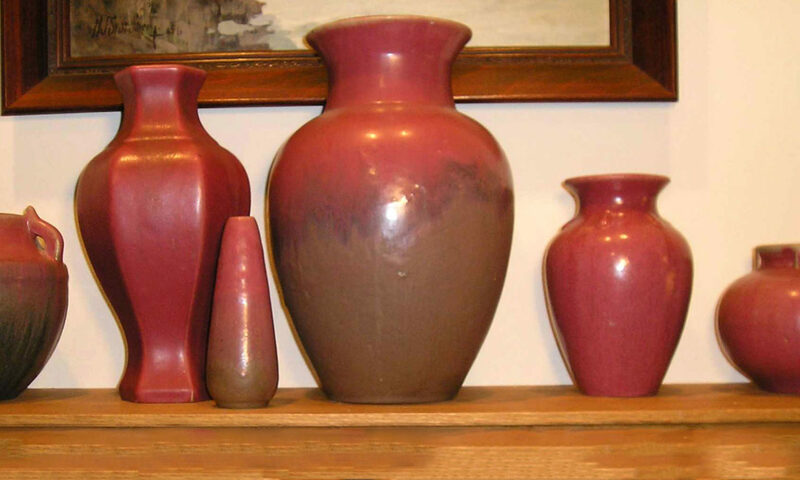 All types of antique and collectible pottery were on sale for one day only. About 50 Pottery dealers from across the nation participated, as well as noted studio potters. Pauline and the Pottery of Edgerton, Wisconsin was the theme of the 2008 exhibit. Visitors saw a great selection of pottery associated from Edgerton, Wisconsin including Pauline Pottery, American Art Clay Works, Edgerton Pottery Company, Rock Pottery, Pickard China, Edgerton Art Clay Works and Norse Pottery. 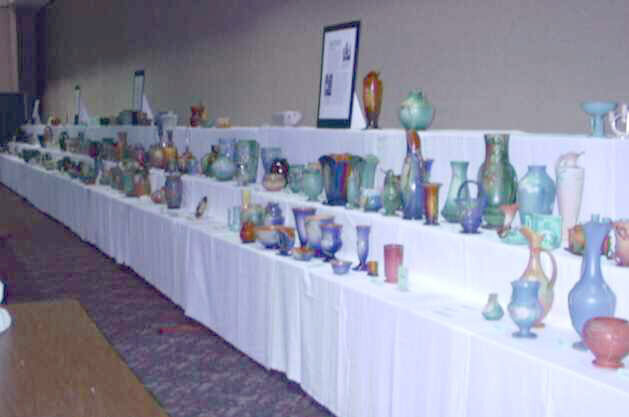 The Exhibit titled: Pauline and the Pottery of Edgerton, Wisconsin was held at the Exhibition Hall at the Alliant Energy Center. The Wisconsin Pottery Association held its 11th annual Pottery Show & Sale on Saturday August 26, 2006. Art Deco & Modern Style Ceramics 1910-1940 was the theme of this year’s exhibit. The Wisconsin Pottery Association’s August 28, 1999 Pottery Show and Roseville Exhibit in Madison were successful beyond our most optimistic expectations. Over 1,250 people attended, due in part to the quality of the dealers selling at our Show, and in part to the Exhibit: Roseville America’s Decorative Art Pottery.